How Does Losing Customers Affect Your Business? It’s not unusual if your business is losing customers. Your numbers always fluctuate, so it isn’t a huge cause for concern if your online store on Shopify is winning more customers than you’re losing. However, it matters if you’re losing customers at a faster rate than you’re winning them. Then, you need to identify the reasons making your customers be looking elsewhere. The popular reason is that you’re not showing them enough value. If you want to optimize your website on Shopify, try out the sales pop master app. How can you show more value to your clients? Knowing what your customers want is the first step in being able to show more value to them. You need to understand what impact your product or service has on them and why these followers use your service or product. Surveying your customers on a regular basis is the best way to discover the answers to these questions. After that, you are able to strive to continuously help them solve their problems. After understanding the desire of your clients, providing the immediate value is the next step. There is a fact that 74% of shoppers chose the company that was the first to add value. The buyers don’t want to wait to see if your service or product will provide them with value and they want to win as quickly as possible. So, think about what your business can offer your clients to provide a quick win as soon as possible. The next step is delivering a consistently good service to continue to provide value. Consistency is one of the most vital points to satisfy your customers and ensure they keep returning. Improve your customer experience by using the best app currency converter. For example, you can see the success of McDonald’s: the Big Mac is exactly the same and even the service you receive is generally very consistent no matter where you are in the world. Their audiences know exactly what they’re getting and the brand always provides exceptionally good value. Most clients come to expect a certain level of service. So, you risk losing them in the minute you let this slide. 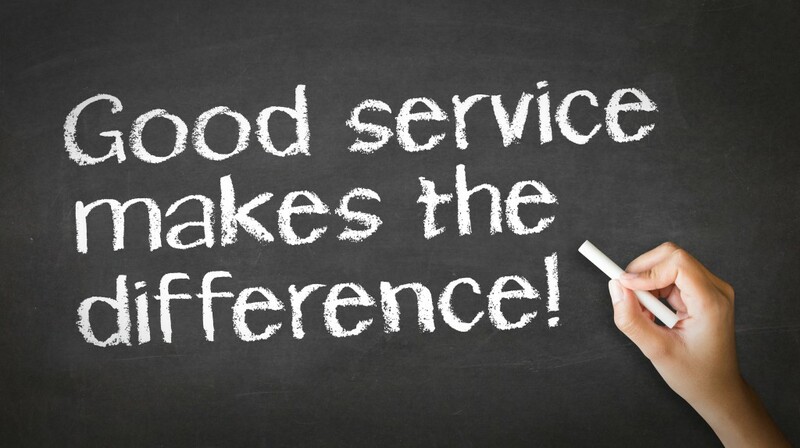 So, you should keep each one of your customers happy by going above and beyond. 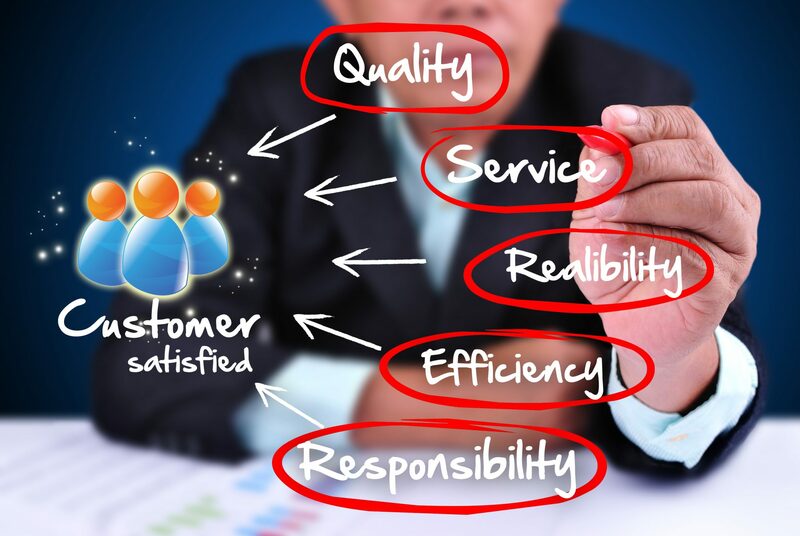 It will go a long way to keep your customers satisfied if you provide them with the added value. You can do it in the form of free resources like articles, eBooks, or free advice, videos, or discount on products. These things will ensure that your customer continues to see the value in your brand and you although they don’t have to be costly. It makes the huge contribution to increasing their loyalty as well as increases the chance of them referring you to a friend. In sum, you must prove that you can provide the significant value to your customers to keep them coming back. Read other useful articles for your business on https://blog.autoketing.com/.